Welcome to Raging Falcon Pro Wrestling! We are a new wrestling promotion, established in The Netherlands, hosting in England. 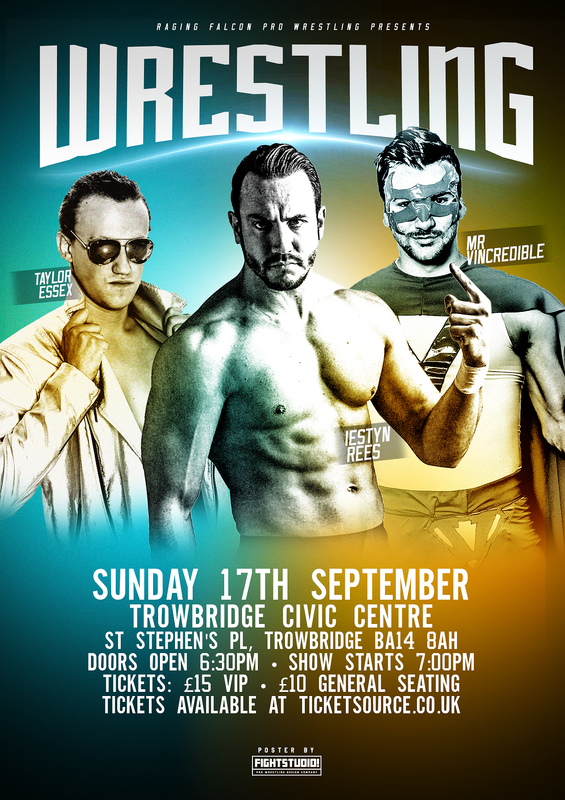 Our first live show happened on 17 September, 2017 in the Trowbridge Civic Center. hopefully near the end of 2019 or beginning of 2020. The very first RFPW LIVE is now available On Demand. We are currently sorting out our website as well!